Winter Springs, FL November 15, 2018 – RE/MAX Town & Country Realty announced today that REALTOR® Christine Schneider has joined the growing real estate firm. Proud to join the RE/MAX Town and Country team, Christine Schneider enters the real estate profession after excelling as a Registered Nurse whose primary focus was Emergency Room Nursing within both Florida Hospital and Orlando Health systems. She also worked as a Nurse Case Manager, further developing her skills as a leader while serving her fellow employees. Christine is a lifelong Florida resident, growing up in South Florida and moving to Central Florida in the late 1990’s to establish a career in the insurance business and then within professional nursing. 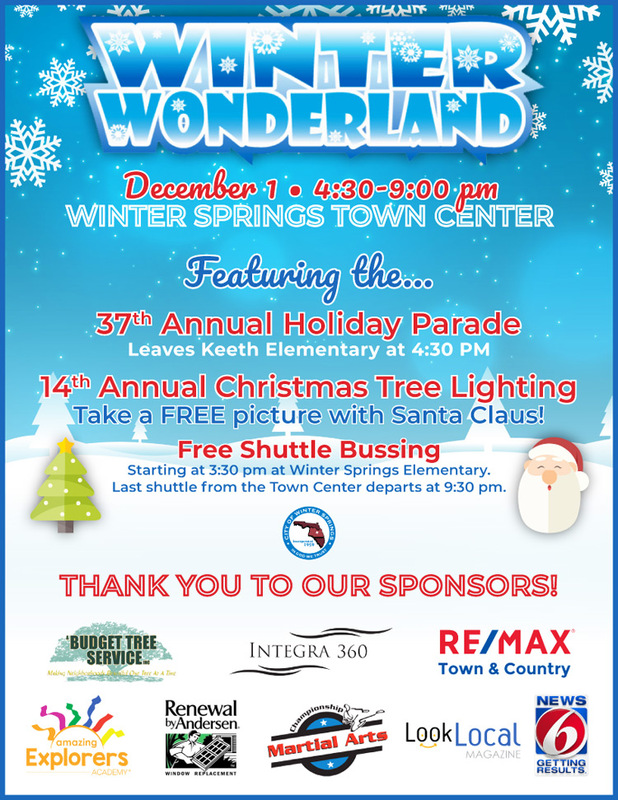 She is keenly aware of the Winter Springs market and her years in the community have allowed her to develop personal relationships with many residents here and in the surrounding communities. Christine and her husband have been working in real estate as investors since 2005 and have managed multiple rental properties within Seminole County. Christine brings excellent communication, negotiation, and organizational skills to her business and is known by her clients and colleagues alike for her honesty, integrity and dedication to her community. Her continued goal is to serve her clients professionally and ensure that their needs are met throughout the entire process of searching for, purchasing, and moving into the Central Florida area.